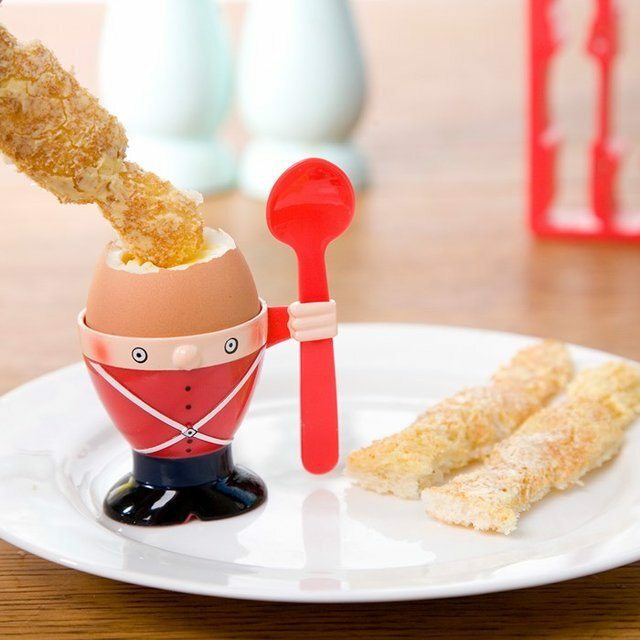 Simply place your boiled egg within it and enjoy the soldier’s head transformed as an egg that way. 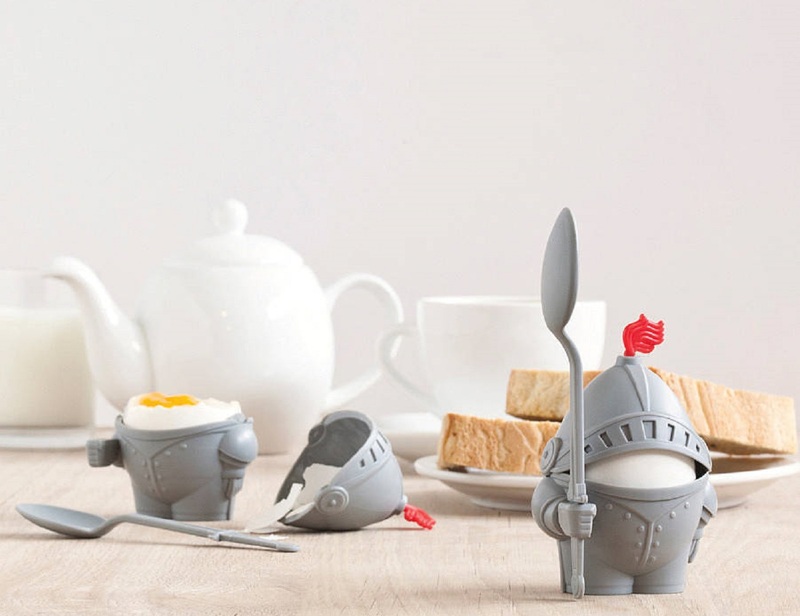 That’s literally true if you deploy the Eggsplode Egg Cup and Soldier Cutter. 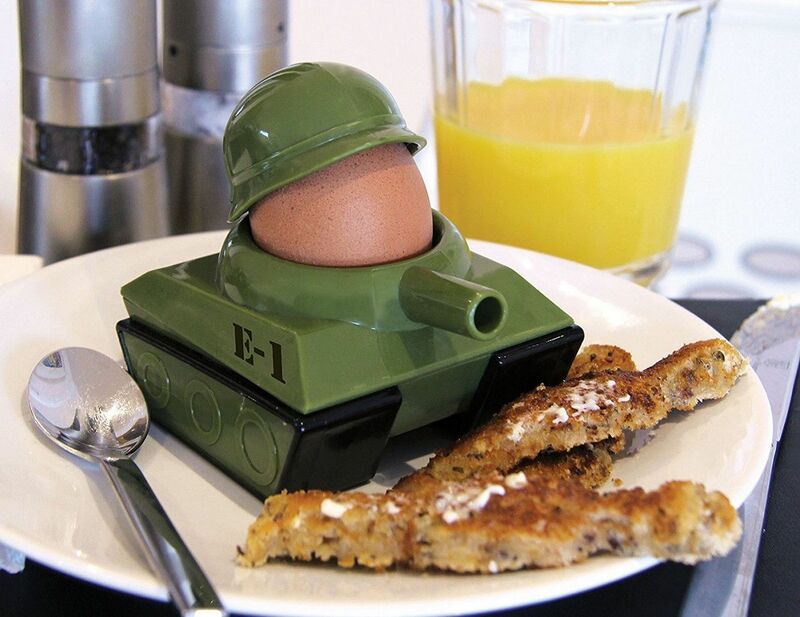 The egg cup is shaped like a tank, complete with a helmet for the boiled egg you place in the hatch. 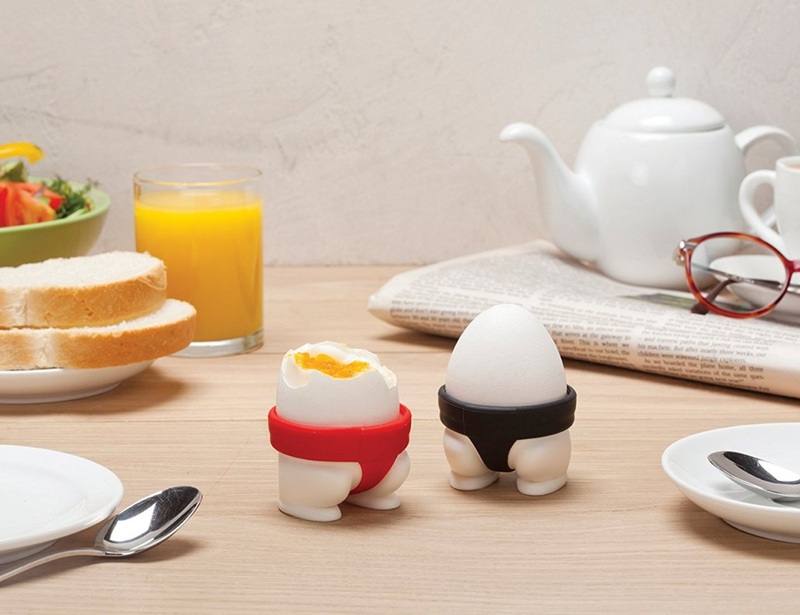 After all, a Sumo Wrestling egg is hardly a sight you’d get to see around time and again. 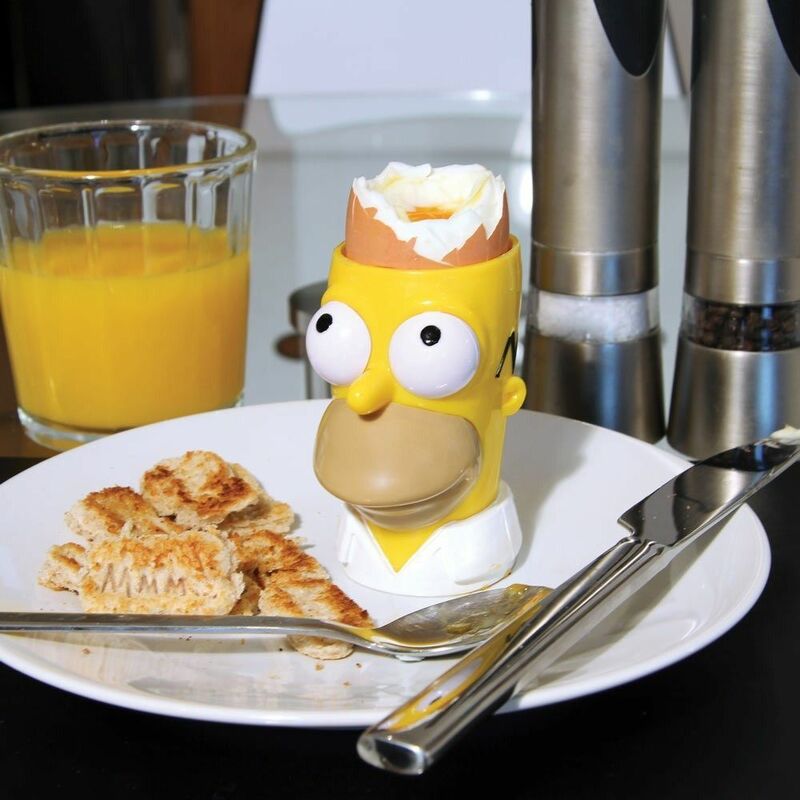 But a vacant head can often be very useful, especially if it is used as an egg cup. 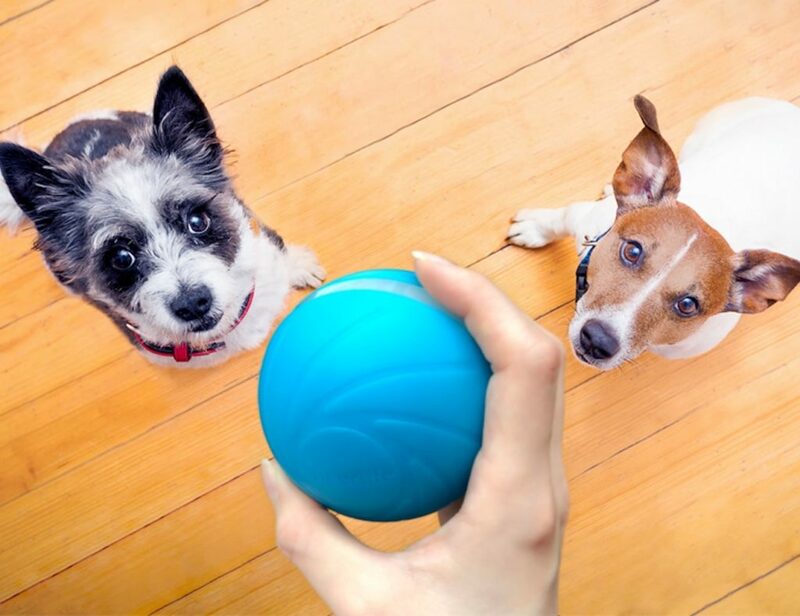 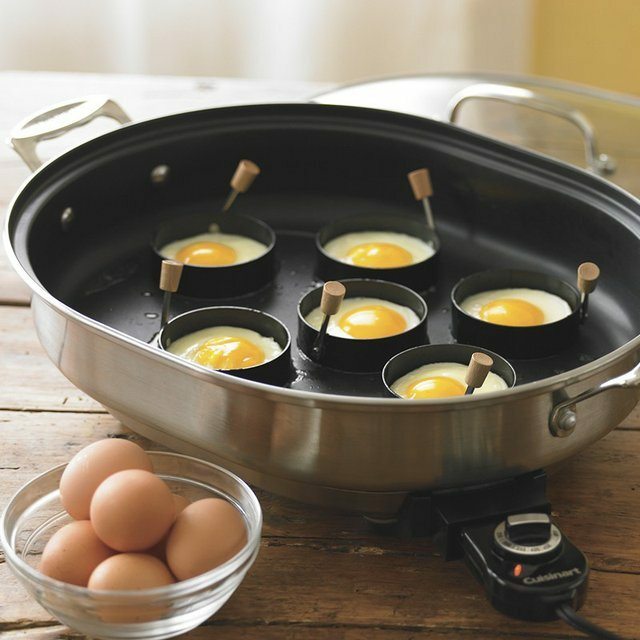 Made of plastic, this unique egg holder is easy to use and affordable at the same time.